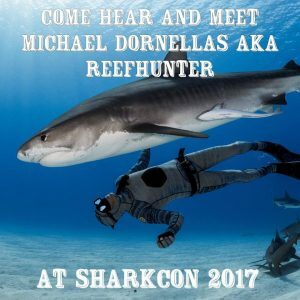 Shark Con 4 will take place July 8th and 9th at the Florida State Fairgrounds, in Tampa. The annual event features incredible ocean, water and dive-themed activities, exhibits and guest speakers. Tickets are $4.95 to $29.90 and can be purchased online in advance, or at the door.